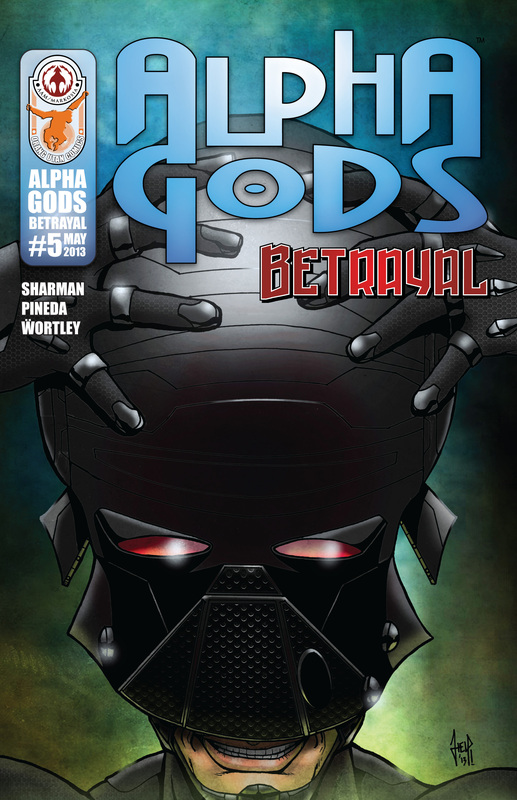 Alpha Gods: Betrayal #5 is available NOW on Comixology! This is it, people, these are the answers you’ve been waiting for! 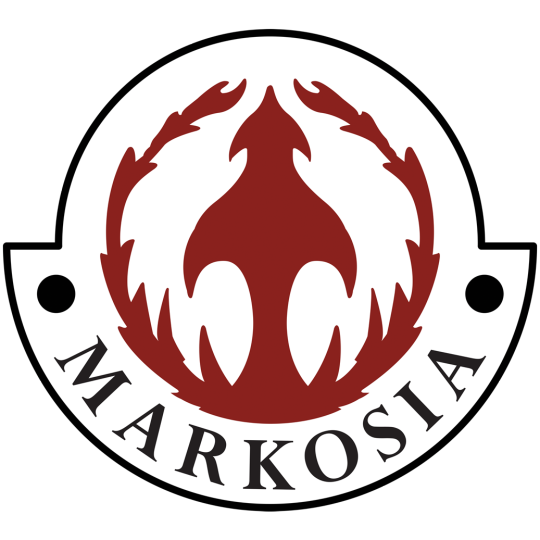 This is the issue that changes everything! 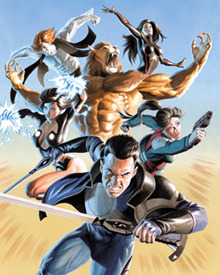 Check out Alpha Gods: Betrayal #5 on Comixology here.